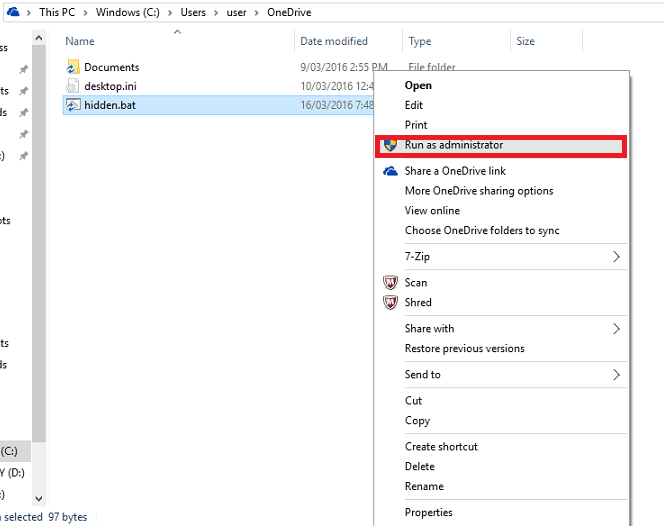 Create Hidden user account in windows – With the overwhelming advancements in features of the Windows 10 operating system, it has become more important to turn our attention towards security. All our private data must be secured at one place. One of the highlighting feature of the Windows is it’s ability to provide multiple user accounts. This lets each person operating on the same system to manage and control his personal data. But suppose that, you don’t want your private account to be displayed to anyone else. Say you have fed on to your system,some financial information related to you, or any secret findings of a research you are currently pursuing. It would rather be cool, if you have an invisible account where you store these data. Here, I will discuss a trick with which you can create an anonymous account in your operating system.It is very easy to create one and you can retain the administrative rights to it. So, lets move on to the steps to be followed in order to create an account that will not be displayed to everyone. 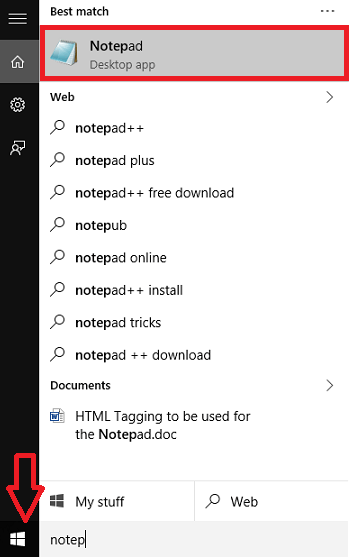 Creating a hidden user account requires the use of notepad. With such a feature, you can provide your desired username as well as a password, which only you can access. First of all,open up the Notepad in your system by searching for it in the search bar provided at the bottom left of your desktop. Once the notepad opens up, you will have to type the below given commands in it. Replace abc in the above command with the password you wish to enable for your username. Replace Myname in your command with a name you would like to have for your account. 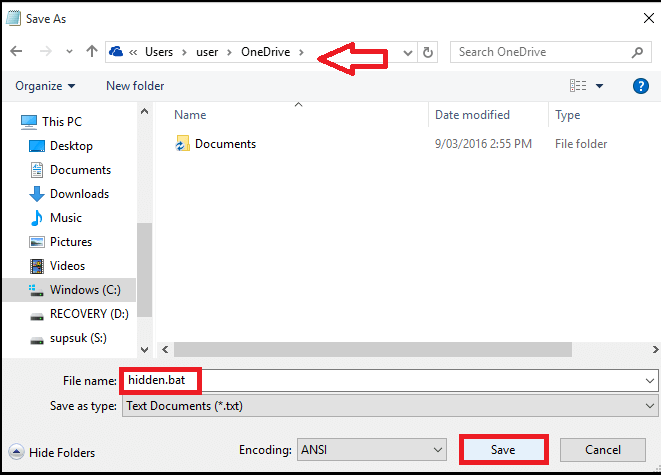 Once you are finished with the above step, save the notepad file with the name hidden.bat .Choose a secure location to save it.I have chosen my OneDrive folder to save the file. Now, right click on the notepad file from the location where you saved it. On the list of options that would appear, you will have to choose Run As Administrator. You will find the command prompt opening up. 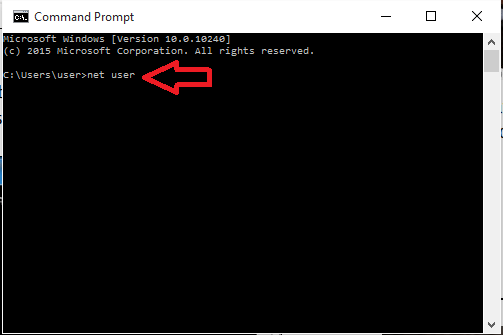 There, in order to complete the final process of creating the user account, you have to type in the command net user and hit the Enter key. Well, there you are. A new account with entire administrative rights to maintain your private information is now created.Hope you found this article useful.